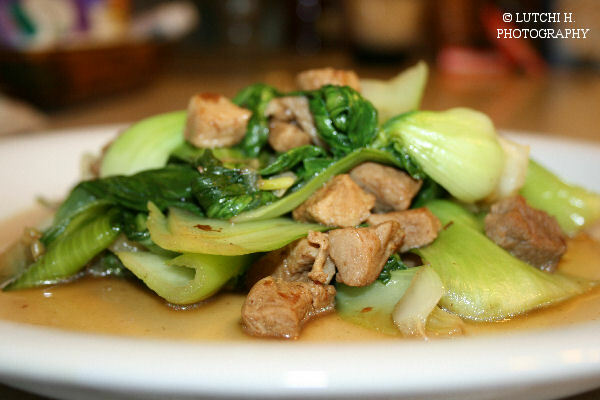 Some green vegetable with pork I cooked not long time ago. I can't remember the exact name of the green leafy leaves. It was delicious and even the kids likes it. I wish I add a bit more soy sauce in it though and a drop of sesame oil too. 0 Comments On "Vegetable Stir-fry with Pork"